There’s nothing quite like sitting down and enjoying a perfectly grilled burger. Rather than play trial and error with local restaurants, your time and money are better spent preparing and grilling the perfect burger on your own. With a few good tips, you’ll never have to worry about settling for a dry and horribly overcooked burger ever again. 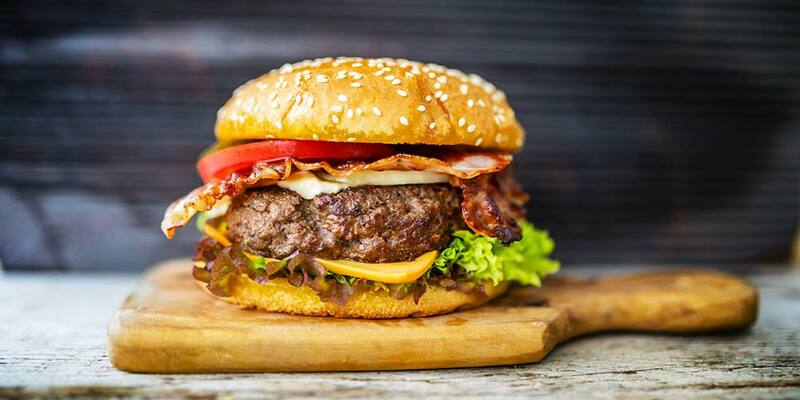 Below, we have listed eight tips and secrets to help you grill the best burger. Grilling the perfect burger starts at the store. If you’re really looking to grill a flavorful burger, don’t be be afraid to skip the lean meat and go for the ground chuck. A little extra fat on your hamburger meat adds a few key flavor points. Specifically, you’ll want to opt for ground chuck or ground sirloin with at least 18% fat. However, if you are watching your weight, know that there are many great options for leaner meats available to you. The freshness of your meat also makes a huge difference in how your burger tastes. If you get your meat at the butcher shop, ask if they can ground the meat for you so that it’s as fresh as can be. If you’re feeling up to the task, you can try grounding up your own hamburger meat with a food processor and some boneless chuck. Scrub your grill off before you fire it up. 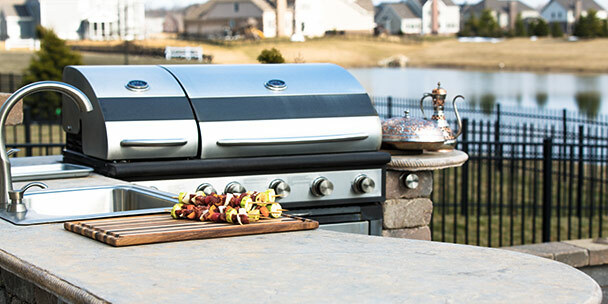 Any leftover debris on the grill can cause your meat to stick and can even alter the taste of your burgers. You should also oil up your grill before you cook your patties and make sure the temperature is good and high so your burgers start sizzling as soon as they hit the grill. 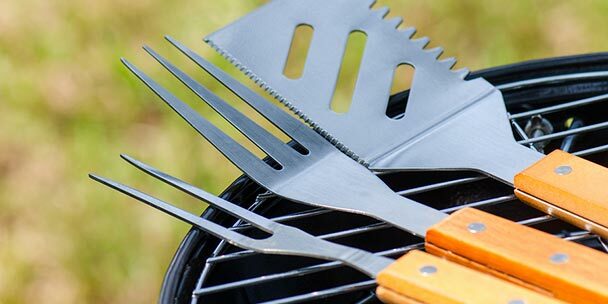 If you’re grilling with a charcoal grill, use ash-covered coals and leave the lid up to ensure they are evenly heated. 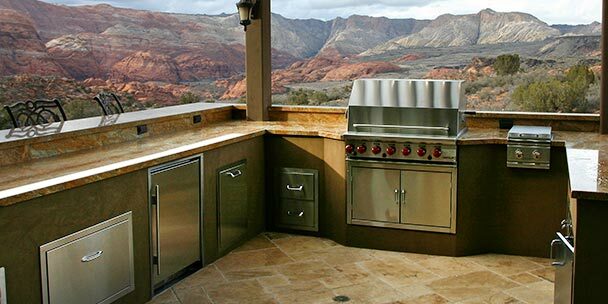 With gas grills you’ll want to keep the lid down while you’re cooking. To help your patties stay together and remain nice and juicy, you’ll need to keep them cold until you’re ready to place them on the hot grill. One of the reasons that you’ll want ground chuck or sirloin with a bit of fat is because the fat helps lock in the flavor while your burgers are chilling. You may be tempted to use several seasonings on your meat, but resist this urge as much as possible when you’re first learning how to grill burgers. Simplicity is best when it comes to spicing up hamburgers. Once you’ve mastered the fundamentals, then you’re free to experiment with seasonings since you’ll have a better idea of what is and is not good. Salt, freshly ground black pepper and a touch of garlic powder are your essentials for hamburger seasonings. You’ll want to add these while you’re gently pressing your meat into patties. All you have to do is mix your seasonings together and gently rub them onto the patties. If you like, you could also try adding a bit of Worcestershire sauce into the mix as well. Once you’ve lightly seasoned your hamburger meat, make sure you handle your hamburger meat delicately. Packing the meat too much tends to make the meat tougher and can dry the patty out while it’s on the grill. Wet your hands a bit before you start handling your meat to keep it from sticking to your hands and to help the meat form together. When working the meat, pull it apart in small chunks and form it into patties. Before you finish preparing the patties, use your thumb to create a small indentation in the middle of the patty to keep it from bloating while cooking. Once you’ve got your grill good and hot and you toss your burgers on, resist the urge to press them with a spatula as they’re cooking. 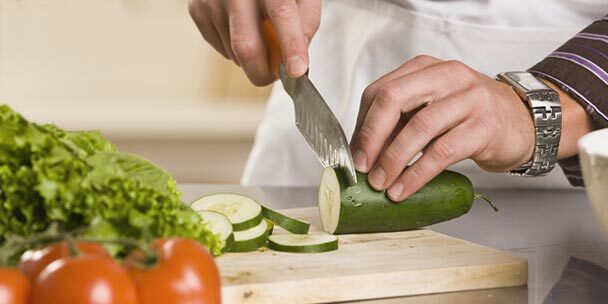 This does nothing more than cause all of those flavorful juices to leak out and sizzle away on the coals. Pressing is also the reason your burgers may end up tasting dryer than you expected. Instead, let the grill and cooking process take care of shaping your burgers. When it’s time to flip your burgers, only do so once. Keep in mind that the juices in the patty move away from the heat while cooking, and too much flipping disrupts the juices inside of the burger. While the length of time you’ll want to cook your burgers will depend on your grill and the thickness of the patties, there are a few hard and fast rules you can use. For a rare burger, cook it on each side for two minutes, three for medium-rare, four for medium and five for well-done. But again, timing may vary depending on your grill and how thick you make your burgers. When cooking your patties, you’ll want to place them on the hottest part of the grill to allow a nice crust to form on the edges. After a few minutes, you’ll start to see juices gathering at the top of your burger. This indicates that your meat has started cooking through the middle and that all of the juices inside have started moving to the top of the burger. When that happens, you’ll want to flip your burgers over and cook them for a few more minutes. Once your burgers are off of the grill, let them sit for about ten minutes before you enjoy them. This lets your burgers finish cooking all of the way through and gives the juices a chance to completely spread throughout the patty for maximum juiciness and tastiness. No matter how appetizing they may look and smell once you take them off of the grill, they’ll taste even better if you can keep your hands off of them for ten minutes. In the meantime, you can focus your attention on preparing the buns. Proper preparation and follow through are essential when it comes to grilling burgers. Try out these tips and experiment for yourself until you successfully prepare the perfect burger. What’s your secret to grilling burgers? Share your tips with everyone down in the comments below.